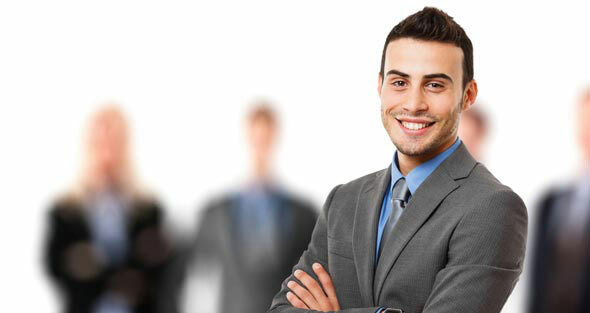 Entrepreneur work visa enables experienced businessmen who are interested in New Zealand Immigration to invest and start up a business in New Zealand which allows them to settle and stay in the country and is a pathway to become a permanent resident in New Zealand under the Entrepreneur Residence Category. This is the initial stage of Entrepreneur work visa where businessmen are granted a work visa for a duration of 1 year which allows them to buy and establish their business in New Zealand. Transfer of capital invested in New Zealand through a bank. Registration and documentation of the business. Lease documents of the business site. How can AINiT help you get your Entrepreneur work visa? We can provide comprehensive advice for New Zealand immigration under various categories and help you choose the most suitable one for you. Our services include professional advice from registered migration agents with a high success rate, assessment of documents and visa processing on fast track.